Across Guatemala, thousands have protested the systematic theft and privatization of water by transnational companies and the oligarchy. Guatemala is a country with many rivers, streams and lakes. This abundance of water has attracted hundreds of companies to look into the expansion of hydropower, agro-industry or manufacturing in the country. But Guatemala’s water sources are heavily contested, with both campesinos and industry competing for access. All too often business wins out over the poor campesinos, but rural residents have mobilized to demand the companies respect their right to water. The thousands of men, women, children and elderly that participated in the 11-day march braved the rain and heat to arrive in Guatemala City. The marchers received support from communities that they passed, with residents donating water and beverages. The water march arrived in Guatemala City on April 22 to commemorate Earth Day, and to demand that the government resolve the water crisis. The protesters that had set out on April 11 were quickly joined by thousands of students, labor unions and social organizations from across the city, as they demonstrated outside the Guatemalan National Palace and the congressional building to demand that the state respond to the water crisis. Along the way they also collected water from the streams they crossed, but as marchers crossed into the department of Suchitepequez, along the southern coast, they found that every river and stream that they passed was polluted by industry. Along the way, marchers collected testimonies of residents of the contamination created by monocultures and other industries. These were included as part of a denouncement over the widespread contamination of water resources, which was delivered to the Guatemalan Public Ministry upon arrival in Guatemala City. According to a 2015 report from the Guatemalan daily newspaper, Prensa Libre, some 85 million cubic meters of water are available in the country. However, of this, about 34 million are polluted. The southern coast has been especially affected by these contaminations. The departments along the coast have seen the massive expansion of monoculture production such as African palm oil, sugar cane and rubber in the last 15 years. These industries are detouring, or siphoning off the rivers that once flowed through the region. In fact, it is all too common to see dry riverbeds, or weak and polluted streams that were once strong rivers, while driving down the Central America 9 highway. One such case is the Madre Vieja River in Esquintla. Communities along this river have mobilized to guarantee that the river stay available for everyone. It is rare to see milpas — the fields of maize, beans and squashes that so many small farmers rely on in Guatemala — let alone forest along the highways of the lowlands of the southern Guatemalan department of Esquintla. Instead along the highways stretch miles and miles of fields of mono-crops such as sugar cane and African palm oil. Yet, a few communities still survive from the production of staple crops. The expansion of monoculture production across the region has brought with it conflicts over the precious water in the region, yet campesinos have mobilized to keep the large companies from blocking their access to the rivers. Early in the morning of February 10, workers from the palm company HAME dammed the Madre Vieja River, channeling the water of the river to their crops. This has been a consistent occurrence over the last 15 years, after the arrival of the production of African palm oil to Esquintla. The expansion of banana production in the region has stressed the water sources, with the agro-industries using nearly 95 percent of the river during the dry season. According to residents, this leads to the river completely drying up, which has in turn pushed the 98 communities along the river to protest the loss of access to the water for their crops. Residents gathered in the municipality of Nueva Concepción, Esquintla the same day that HAME detoured the river to demand that the mayor intervene in the conflict over the river. Days later, on February 12, residents mobilized along the river and — with support from the municipality and heavy machinery — removed the dam that the company had built, liberating the river. The communities have maintained vigilance over the point in the river that the palm company built the dam. They have stated that they will not let the company rebuild the dam. They have received support from the municipality of Nueva Concepción, and from the Guatemalan Human Rights Office. 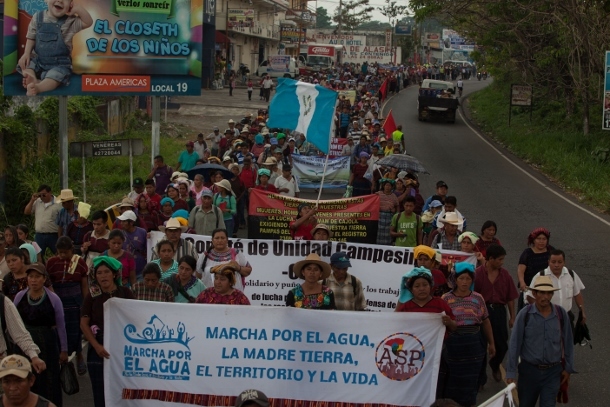 Members of the communities of the municipality of Nueva Concepción joined the marchers for the right to water on April 17, and continued along with the other marchers to Guatemala City. One of the clearest cases of massive contamination in recent years has been of Pasión River in the northern Guatemalan department of Petén. Heavy rains in the municipality of Sayaxaché between the end of April and early May led to the overflow of the palm oil plantations’ oxidation pools, which flowed directly into the river, leading to the mass die-off of fish in the river. Blame quickly fell upon the local palm company Reforestadora Palma de Petén S.A., or REPSA, which has operated in the region since 2000. Initially, the company accepted responsibility for the contamination of the river. Activists accused the company of carrying out an ecocide along the Pasión River. To make matters worse, the communities along the river were uninformed of the contamination, and only learned something was wrong as they found fish floating in the river. Serious questions were also rising about the potential health impacts on the poverty stricken indigenous communities that lie beside the river and often depend on it for most of their water needs. El Chorro sits on a hill above the river in Sayaxché. It is a sparse community, with only a few structures built of cement — most houses are simple, wooden structures with thatched roofs. There are no paved roads or running water, but they do have electricity. The community, which was established during the late 1960s, has relied on the Pasíon River as their source of water. But despite this reliance, they were never informed of the contamination and continued bathing, washing their clothing, collecting water and fishing. As a result, many have developed rashes, dry and flaky skin, and lesions. This reflects what Guadalupe Verdejo of the World Health Organization warned when she addressed local reports. During the press conference, she stated she saw the impacts on the skin, but she stated she was most worried about hidden impacts that could emerge later on, such as cancer. On September 17, 2015 nearly five months after REPSA was accused of contaminating the river, the company was ordered by a court to suspend all operations for 6 months, pending an investigation into the contamination. But the court order sparked spiraling tensions and even an allegation of murder. Workers from the palm company, angry at being laid off, immediately shut down the highway near the plantations. They also detained three local activists who had arrived to ensure the company was complying with the court order. The three activists were released late in the afternoon on September 18. The same day, Rigoberto Lima Choc, a rural schoolteacher and leading figure in movement to shut down the plant, was shot and killed outside the Sayaxche courthouse by unknown assailants. Lima Choc had initiated the case against the palm company in June by filing a legal complaint against the powerful company in Guatemala City. 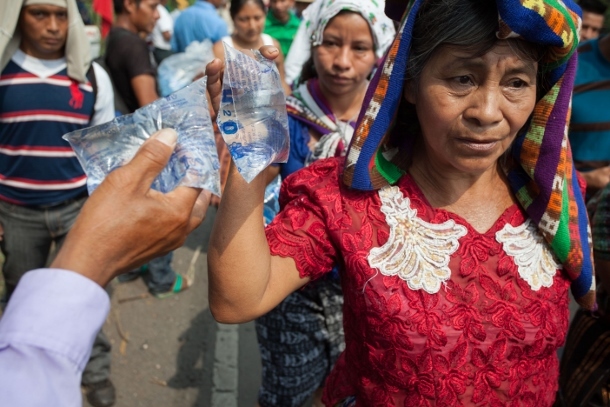 At its heart, the march for the right to water is addressing Guatemala’s embedded corruption, as well as confronting the expansion of capitalism in the region, which leaves families without the means to support themselves. Both HAME and REPSA are part of the palm conglomerate, Olemec Group, which is owned by the powerful Molina-Botrán family, who has made their fortunes in the sugarcane and cotton industries. Current owner, Felipe Molina is a cousin of former President Otto Pérez Molina, whose administration was brought down over accusations of corruption. The Molina family first brought palm oil to Guatemala in the late 1980s following the global fall in cotton prices. Today, according to investigative journalist Luis Solano, the palm firm controls nearly 80 percent of the industry. 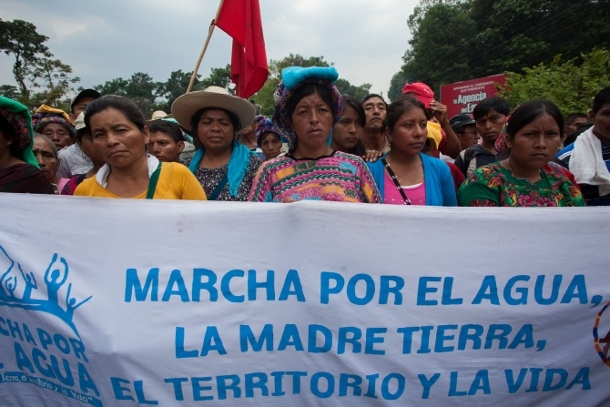 The massive mobilization across Guatemala has brought into the public eye the crisis that communities face across the country, and generated a national conversation over the water situation. Organizers hope that this awareness will lead to the Guatemalan Congress passing a law that governs the use of water and protects the rights of communities to water. They also want to spur an investigation by governing bodies into the contamination of water across the country. Members of Guatemala’s social movements and leftist parties met in the congressional building on April 22, as protesters gathered outside, to stress the need for this new water law. The movement has found support from the Guatemalan Ministry of Environment and Natural Resources, which has identified 50 rivers that have been detoured. There must be an expectation of respect for the needs and safety of the community. There must be a standard of common decency that prevents business endeavors from impacting their neighbors negatively. People come first. 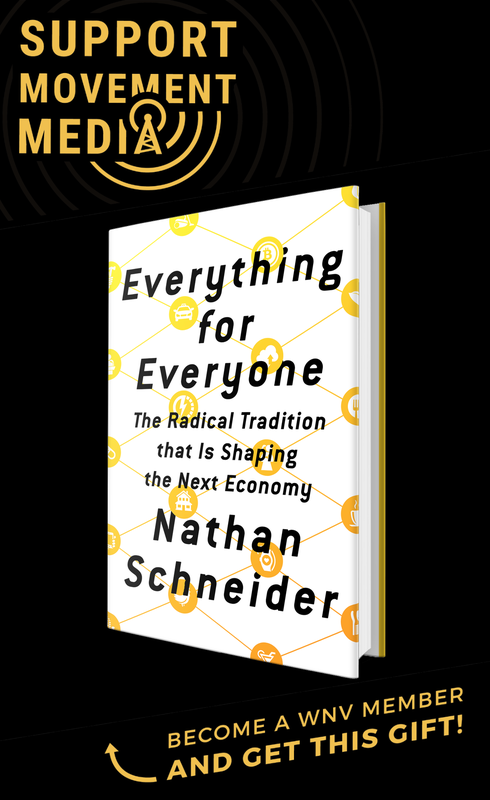 Businesses must be held to a standard that allows their presence only if they can produce benefit to the community. Stealing and adulterating the community water supply does not approach such a standard. As always, much appreciation for following the plunder of Guatemala’s most vital natural resource, water, by entrenched capitalists in the private and public spheres – as well as the courageous push back by the many thousands of citizens who have only their bodies and collective voices to fight with. Costa Rica, of which I’m more familiar with, fought a very similar battle during the administrations of Oscar Arias and his female successor who never saw a mining company they didn’t love. The 2009 coup in Honduras supported by Hillary Clinton’s State Department, was hemispheric castration via regime change, a technique so favored by her and the Obama administration as to make both Kissinger and Madeline Albright proud. The aftermath has spread like a plague across Central and South America. Genocide by ecocide is just part of their business model. Thank you for your courage and dedicated reportage. I look forward to being better informed as a result of your hard work. “Genocide by ecocide” gets right to the point. Thank you. 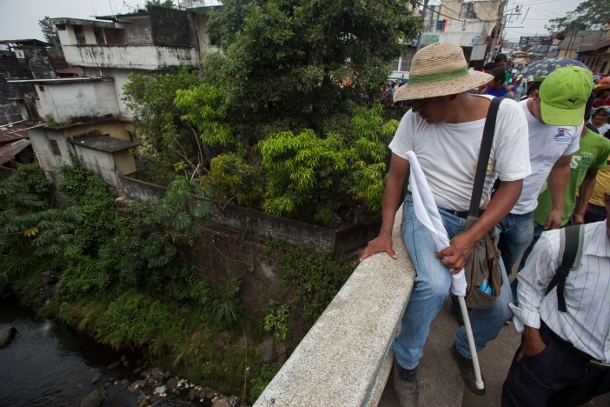 Almost all rivers, streams, and bodies of water in Guatemala are polluted due to being used as open air sewers. Lake Amatitlan is dead, and Lake Atitlan is not far behind. Wake up, clean up, Chapines! Jimmy Morales – Step up to the plate! Save Guatemala’s resources and your people who depend on them. This will be your legacy! TO RECEIVE THE LAST NOTICE NOTICES. GOD BLESS YOU. We would like to reprint your excellent article on our Facebook Group page but find no way to do so. Your story needs to be told to as many people as possible. 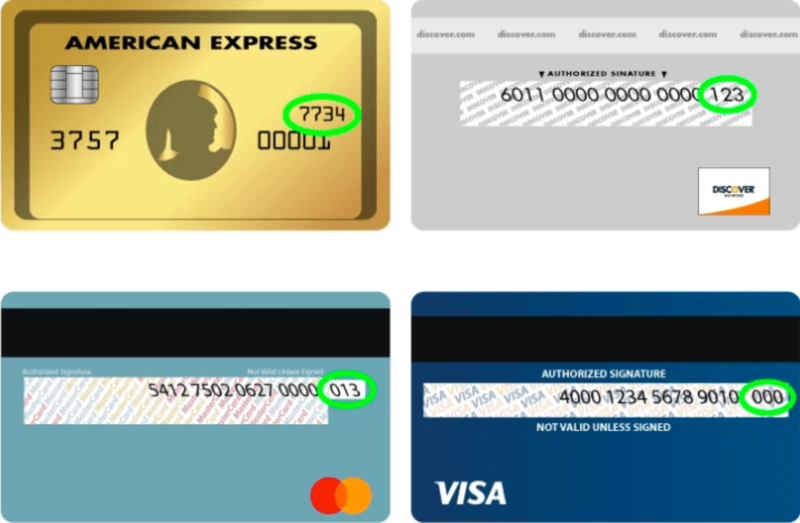 It is easy to reprint this article on FB: simply copy the link and paste into a new post. San Marcos is in the southwest, not the northwest. And the city is Tecun Uman, not Tecun Unam.